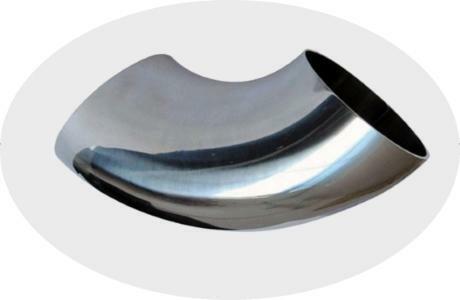 - is a fitting intended to change the direction of flow of liquid in the pipeline or to change the direction of the handrail from a stainless pipe or any other structure of pipes. 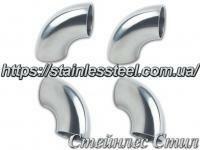 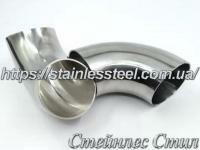 The bend is mainly made of AISI 201, 304, 316 stainless steel. 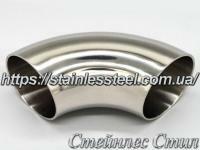 It can have an angle of 45, 60, 90 and 180 °. 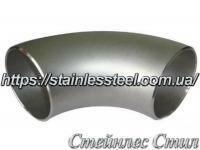 The company Stainles Steel Ukraine offers a tap stainless-steel matt and polished (mirror, glossy) from a warehouse in Kiev at excellent prices. 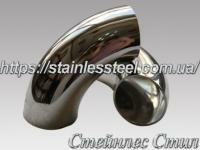 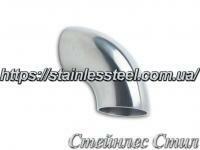 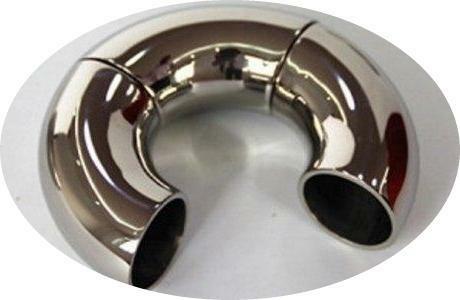 The supply of stainless bends to the Ukrainian market is a new direction of our company. 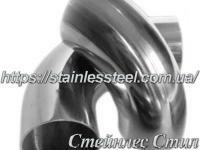 Now we offer not a big choice, but in the future we will increase the variety in the warehouse to satisfy all the needs of the buyer.